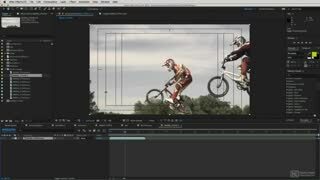 Kevin P McAuliffe is a three-time North American ProMax award-winning editor. 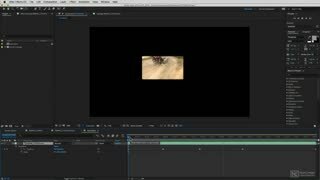 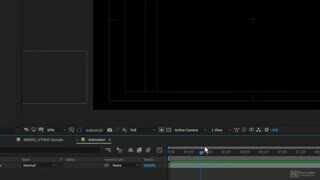 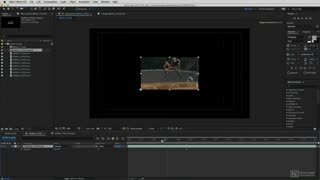 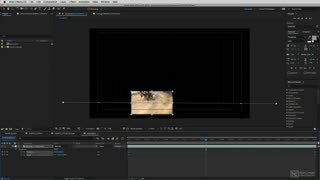 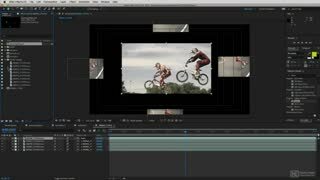 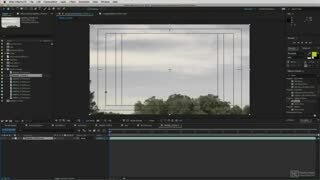 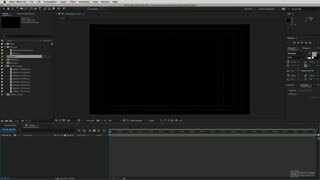 Knowing how to work with the timeline is crucial when using Adobe After Effects CC. 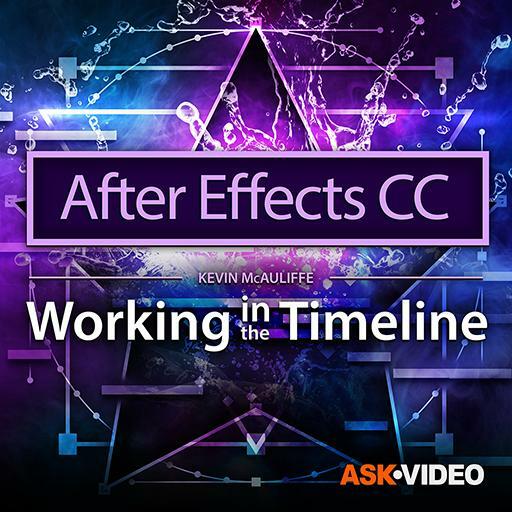 This course, by Adobe expert Kevin McAuliffe, takes an in-depth look at After Effects’ timeline and all its elements. 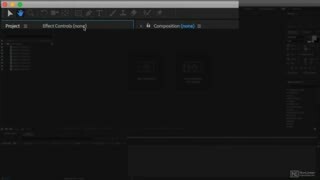 Kevin gets straight to the point by sharing lots of useful workflow tips. 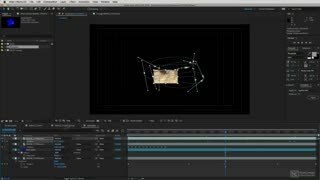 You learn how to use the toolbar more effectively, how to adjust hidden clip-based parameters, as well as why masking plays such an important part in animation. 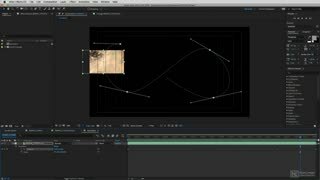 The next section is about the core of animation: keyframing. 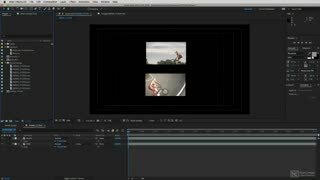 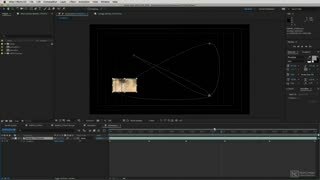 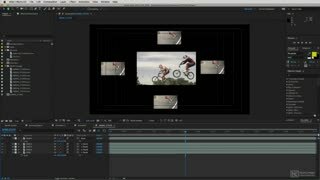 Kevin covers keyframing in depth, discussing how to add keyframes to your clips, how to navigate them quickly with key commands, how to create looping animations and alter their look with bezier handles. 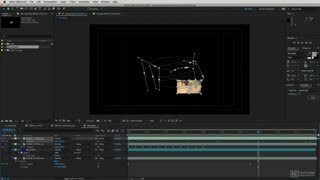 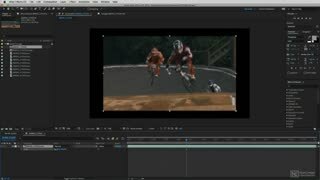 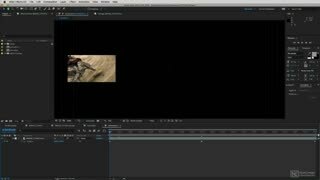 Then, you learn how to add realism to your animation using motion blur, blend modes, track mattes, the Keyframe Assistant, and more. 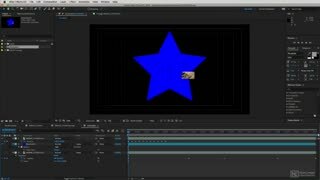 Finally, Kevin wraps up the course by showing you how to create those often-used time lapse effects and how to dynamically animate them with the Time Remapping command. 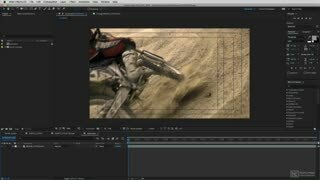 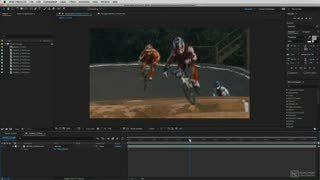 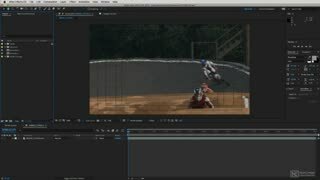 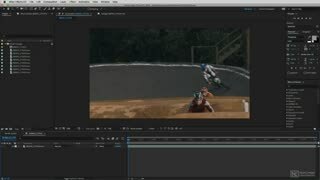 So watch this 24-tutorial course by trainer and visual FX artist Kevin P McAuliffe, and get ready to add tons of useful techniques to your Adobe AE toolbox!